March 28 Releases include Youngistaan, O Teri and Dishkiyaoon. The movies will also face tough competition from well set Ragini MMS 2 and Queen at Box office. We can not expect the trio releasing this week to do very good business due to the obvious rat race at box office this week and due to low buzz and expectations. Let us walk through all the three movie and see what the flicks have to offer. The biggest amonst the three is Dishkiyaoon. The movie is directed by Sanamjit Talwar and produced by Sunil A Lulla and Shilpa Shetty. 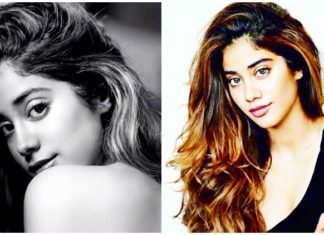 This is actress Shilpa’s first production venture. It is presented under the banner of Eros International. 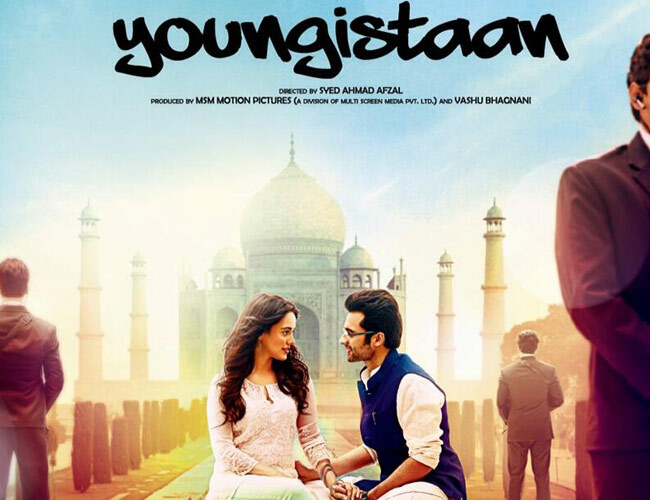 Youngistaan is directed by Syed Ahmad Afzal and produced by Vashu Bhagnani. It is presented under the banner of MSM Motion Pictures and Pooja Entertainment India Ltd. The star cast features Jackky Bhagnani, Neha Sharma, late Farooq Sheikh, Boman Irani, Kayoze Irani and Meeta Vasisht . O Teri is directed by Umesh Bisht and produced by Atul Agnihotri and Alvira Agnihotri. It is presented under the banner of Reel Life Production Pvt Ltd. The star cast features Pulkit Samrat (Fukrey fame), Sarah-Jane Dias (last seen in Kya Super Kool Hein Hum), Bilal Amrohi, Sara Loren (last seen in Murder 3), Mandira Bedi, Vijay Raaz and Anupam Kher. Salman Khan is also doing a cameo in the film. Which one is your pick this week ? Let us Know ! !